Are you active on Facebook? Have you ever used Facebook ads to promote your activities? If you are trying to engage people into sports and activity, I’m almost sure you at least have a Facebook page. It used to be that you could post on your page and people who like your page would see every post. 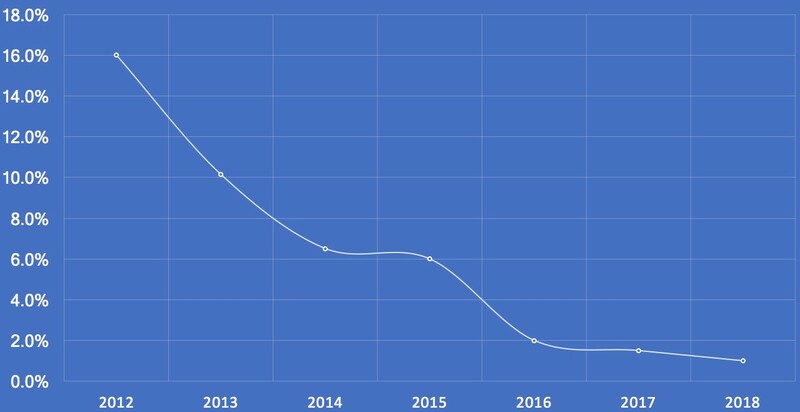 Facebook has been gradually decreasing that as they’ve become more and more popular. Mark Zuckerberg says Facebook has studied academic research and concluded that social media is only good for users’ wellbeing if they use it to “connect with people we care about”. In November of 2017, the company published a post that claimed “passive” social media use could be harmful, arguing instead for a more active and communal approach to the site. Here’s a graph that shows the organic reach of your Facebook posts throughout the years. That means that if your page has 10,000 fans only 100 of them will actually see your posts in their News Feeds. For marketing – this means that it’s now more important than ever to use paid advertising. The reason Facebook Ads are amazing is that they target people in whatever age, gender and area you want to reach, and by interest. So you can choose to target ads just to women and girls, over 50s, people from deprived wards or people with disabilities or long term health conditions. Or a combination of all of those. People of all ages are on Facebook, even over 50% of people over 50 are using this social media platform. 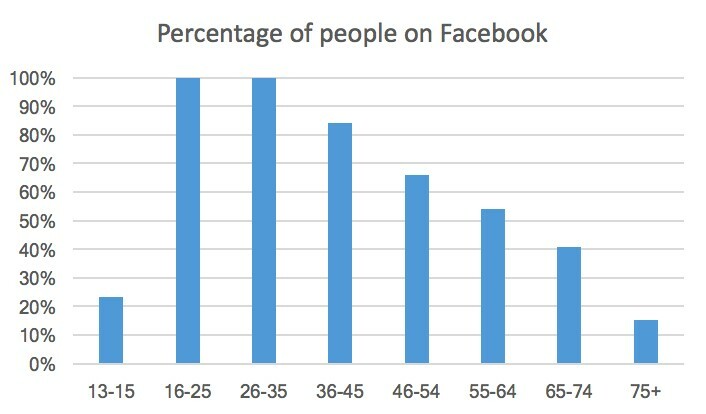 Older people are the fastest growing group on Facebook and they are the most engaged audience out there. You can even use Facebook ads to engage people who aren’t thinking about getting active yet, those at the pre-contemplation stage, by using branding videos, custom audiences and retargeting campaigns. 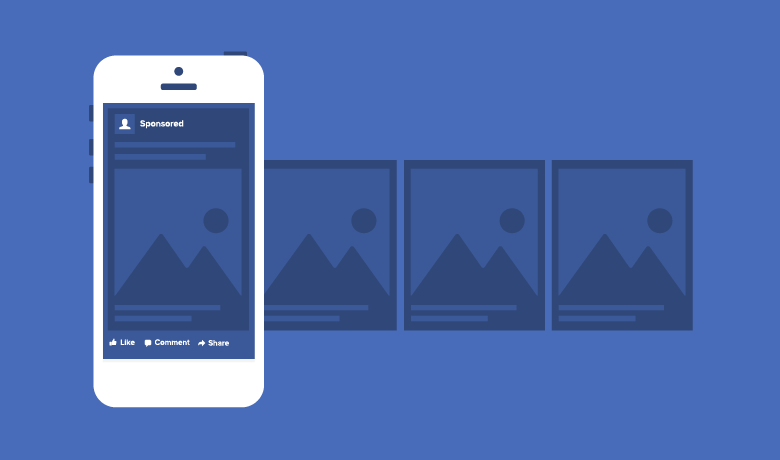 Using Facebook Ads will save you a substantial amount of money versus posters and leaflets. 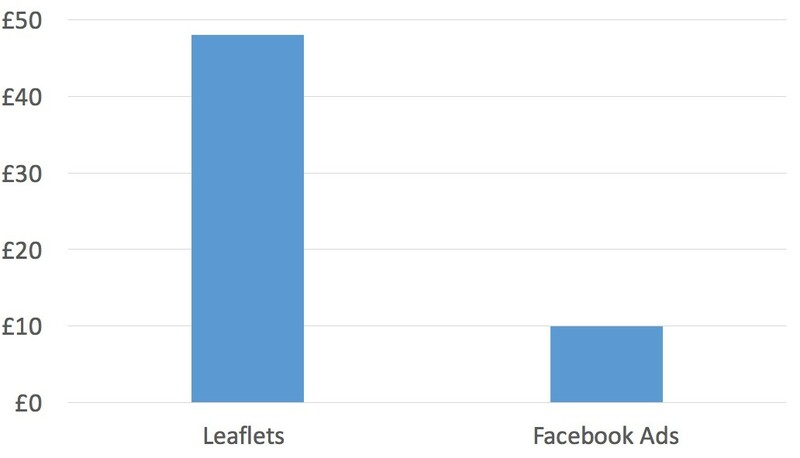 In our tests, using leaflets costs about £48 per person registering including the cost of design, printing and distribution. Facebook Ads are about £5. Nearly every other industry has embraced digital marketing, and is doing fantastically. So using digital seems like a great solution for promoting sport and physical activity too. 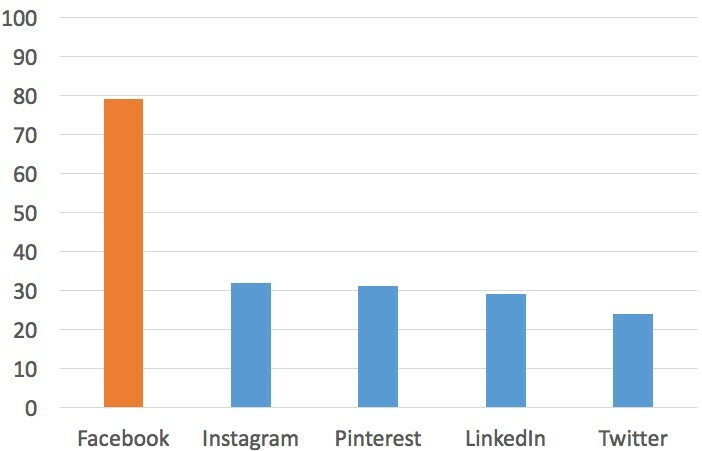 Facebook is the biggest social network out there, and they also own Instagram. Their advertising system is 10x better than any other social network’s. Facebook outperformed TV by 9:1! As you can see digital marketing is great, but … it’s hard to do well. Before you get started you have to develop a digital marketing strategy. If you just ‘give it a go’ you’ll spend time and money and it won’t impact your main objective. You have to learn about Facebook Ads, Custom Audiences, Retargeting, Pixel and more. And once you’ve learnt the basics and how it works Facebook will change it! This isn’t something you should run yourself but instead you should work with a Facebook ad expert, ideally one that has experience in marketing sport and activity. So in summary Facebook ads are the most effective way to engage inactive people in sport and activity. If you like the idea of using digital marketing, but don’t know where to start then book a free strategy call with John by clicking here.